In recent years, the development of LPG deep processing industry has been driving the China’s LPG consumption. With China’s strong economic development and advancement of environmental protection regulations, this presents windows of opportunities for international market players looking to set foot in the Chinese LPG markets. The ICIS China LPG Market Intelligence Solution is an imperative tool for international market players looking for investment opportunities in this emerging industry, by giving you access the data and analysis you need to facilitate your commercial decisions and business planning. Why choose the ICIS China LPG Solution? 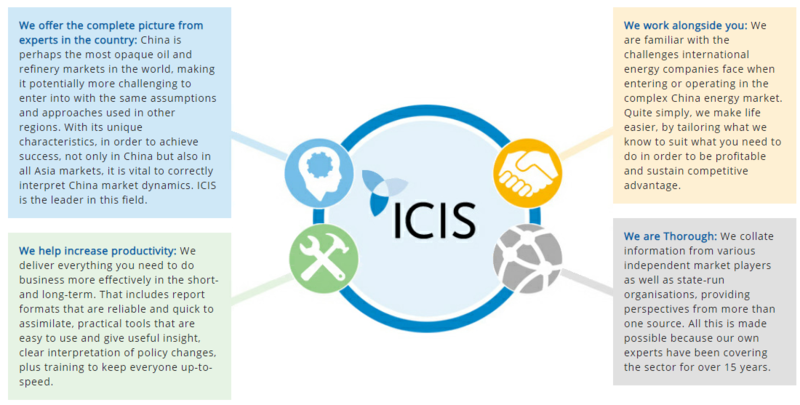 ICIS covers the entire LPG market intelligence lifecycle, including the current market, what is likely to happen next, plus information need to plan for the long term. 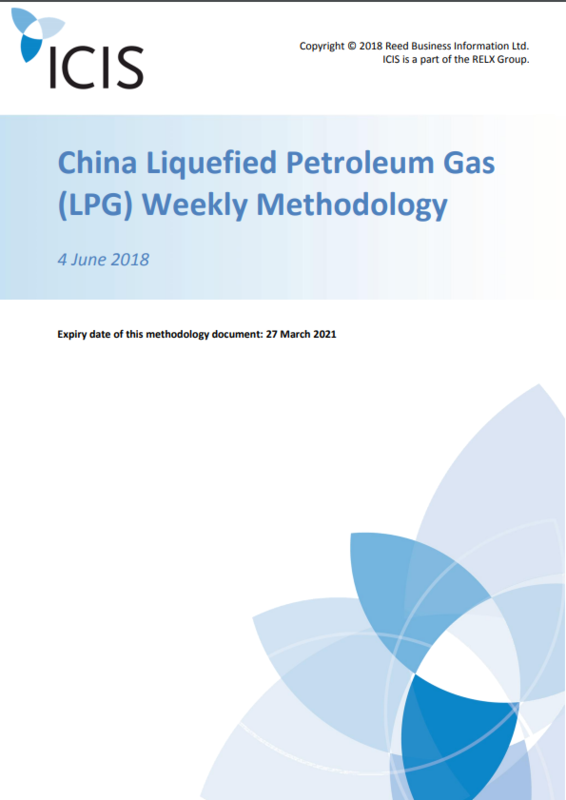 The China LPG Annual Report is a must-have resource for both domestic and international market players who are looking for in-depth market data and analysis, with supply and demand forecast up to five years, for this emerging industry. 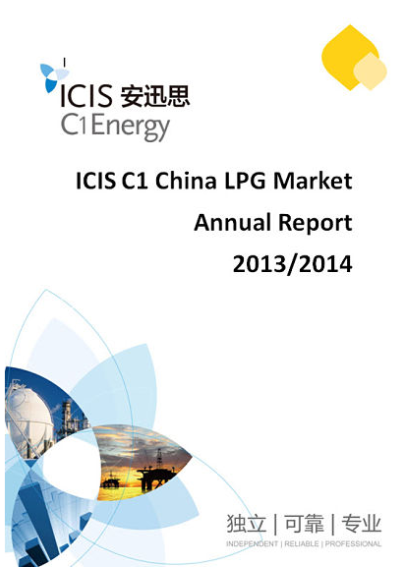 How can the ICIS China LPG solution help you? How does one of the biggest global investment banks track and build knowledge in China’s energy market? China’s energy market can be particularly difficult to navigate. We asked one of the largest investment banks in the world about how they overcome the challenges associated with the lack of trusted and consistent information and data sources. Their answer was ICIS China Energy Solution.